Our expert couriers have access to pickup trucks, pipe rack vehicles, and vans to complete same-day delivery services. Our courier service can handle anything from envelopes to deliveries weighing up to 1,500 pounds. Our courier vehicles can also hold pipes and lumber up to 20 feet long. 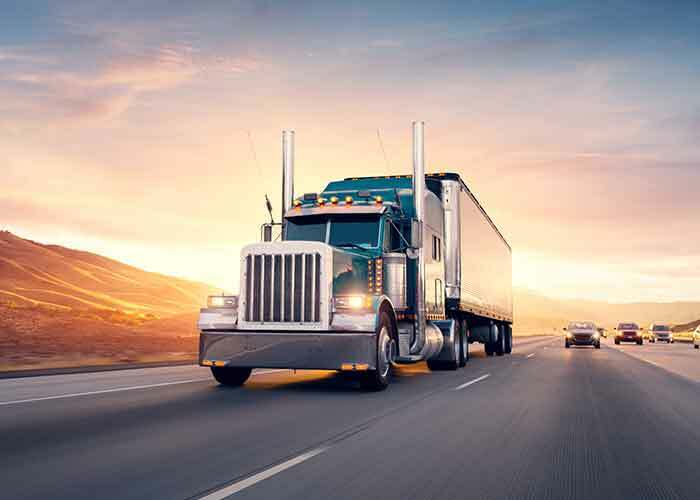 Pronto courier and logistics also offers large freight division utilizing goose-neck trailers, flatbeds, bobtails and tractor trailers to deliver up to 50,000 pounds of freight. Our delivery drivers are always uniformed and and professional. With over 200 vehicles, they will get your delivery where it needs to go. Our company first began offering courier services in 1984. As Pronto Courier Service, we began with just two drivers, but completed seven deliveries the very first day. From there we steadily grew to carry freight, envelopes, and skids weighing up to 2,000 pounds. Soon, we had a fleet of vehicles including vans, trucks, automobiles and bobtails. 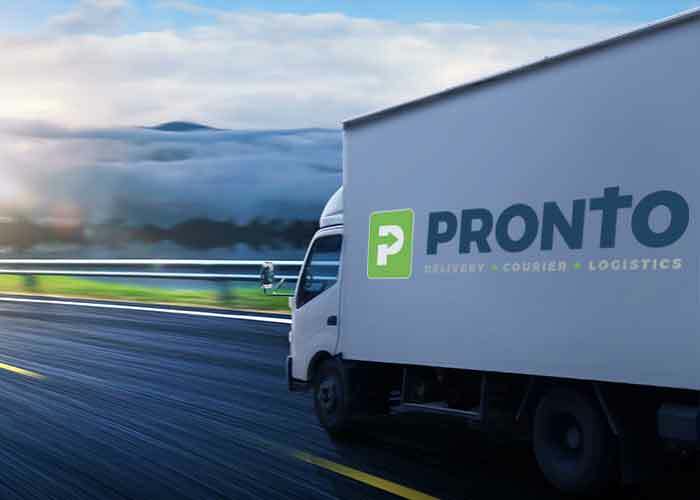 In 1996, Pronto Delivery began to focus on heavy freight. 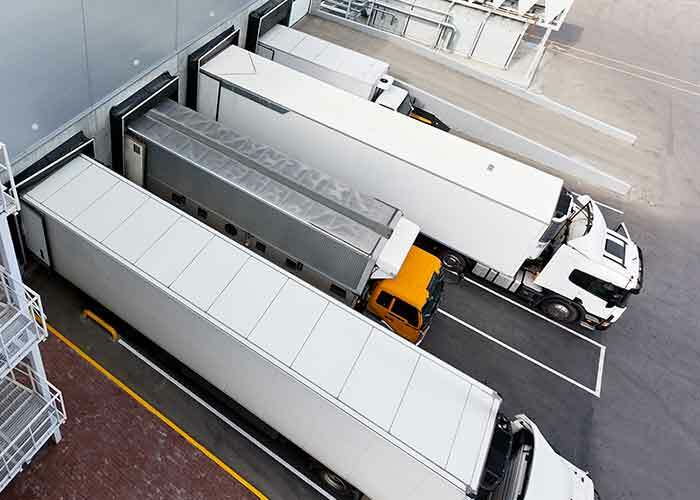 Using flatbeds, bobtails and tractor trailers, we began to deliver freight weighing thousands of pounds to all over the DFW and Houston metropolitan areas. Cyclone Courier Service was created to handle our smaller freight. January of 2004 saw new ownership and exciting changes for Pronto. All divisions were brought back under the name of Pronto.  With a new logo, a new building, and new services, we began to serve Houston and Dallas-Fort Worth even better than before. To take advantage of our freight and courier service, call 866-691-9107.